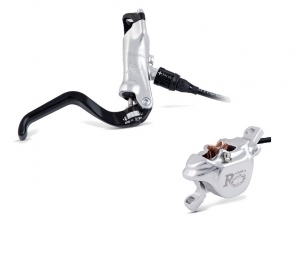 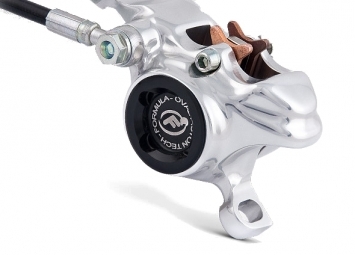 Formula’s no nonsense DH brake, the RO combines the greatest stopping power with the elegant looks of Italian design. The oval piston technology allows for a compact caliper design while increasing the piston size compared to the T1 by 15%. 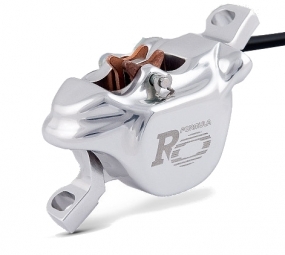 The RO sets the standard for brake power.